Waiting on Wednesday is a meme hosted by Jill over at Breaking The Spine, for more information on how to participate please visit her page. 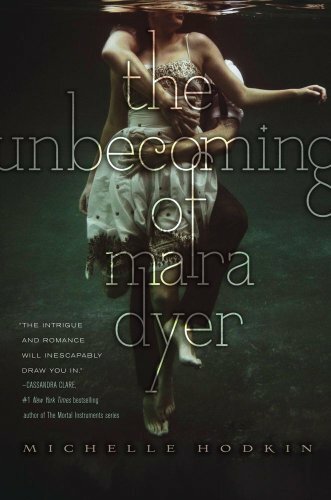 From Goodreads: "Mara Dyer doesn't think life can get any stranger than waking up in a hospital with no memory of how she got there. I can't wait for this book to FINALLY come out!! Not to long to wait now. I'm sure most YA book bloggers will have heard about this one, if they haven't already read it that is! I have heard amazing things about this one, everyone who has already read it, has said that the less you know about the book prior to reading, the more enjoyable it is. The sooner I get my hands on this book, the better! 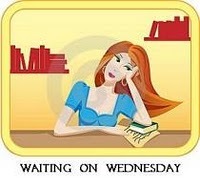 What is a book your waiting on this Wednesday?? I've heard only great things about this book. Dying to read it myself. SO happy that its release date is coming up fast! I have heard great things about this book. It does sound like a good read. Looks great! Excited for this one.